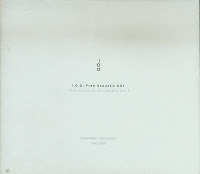 "Fromm" by The Intuition Orchestra featuring Grażyna Auguścik and Zdzisław Piernik belongs to the best releases in 2012. I was fortunate to be able to get hold of first album issued by this ensemble and here is my report. "Free Acoustic" was released in 2009 and was not available in commercial circulation. Altogether the mere 100 copies were pressed. It is therefore really very, very rare. 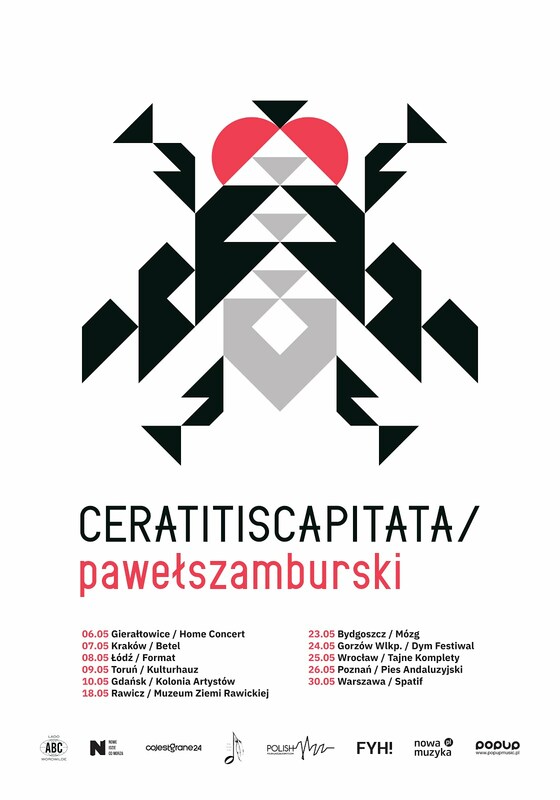 The line-up is a bit different than on "Fromm" with Ryszard Wojciul (saxophones, clarinet, flute, synths, EWI, vocal) and Bolesław Błaszczyk (synths, piano) appearing on both albums. 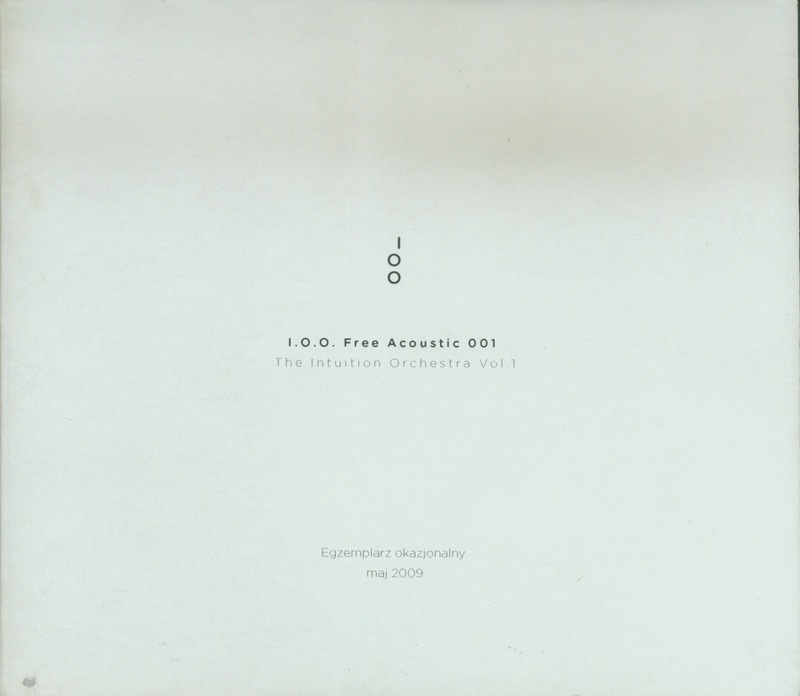 But Marcin Krzyżanowski (electric cello) and Piotr Gliński (percussions) seem to be present only on "Free Acoustic" but not on "Fromm" (I write "seem" since I do not have physical copy of "Fromm" and got line-up only from the sources available on internet). There are some affinities in style between these two releases, like strong connections with contemporary classical music, yet it is better to treat them separately. They bring in fact totally different aural experience. In both cases VERY satisfactory. The music by The Intuition Orchestra is based on total improvisation. We can read in linear notes: "Musicians meet in studio and without any preparation and without composition create music. The compositional process takes place during recording. And it is result of emotion and sensitivity which is brought to session by its participants". Sounds OK but in most cases of so called free music (less and less this kind of music has anything in common with jazz) this brings only chaos, cacophony, disorder. Fortunately this is a bit different in case of this album. Sure the music on this album can be characterized by higher degree of entropy than typical mainstream albums. But in fact what we get here is a very coherent material which offers continuous narration from the beginning to the end.